Josh and Olly: students, rowers, lovers. A research experiment goes wrong. The end, and the beginning. Till undeath do us part. When graduate student Josh inadvertently starts a zombie epidemic, his boyfriend Olly can only do one thing: run. But where to? And as more students become affected — with no sign of Josh — can Olly stop an outbreak that threatens to overrun Cambridge and beyond? 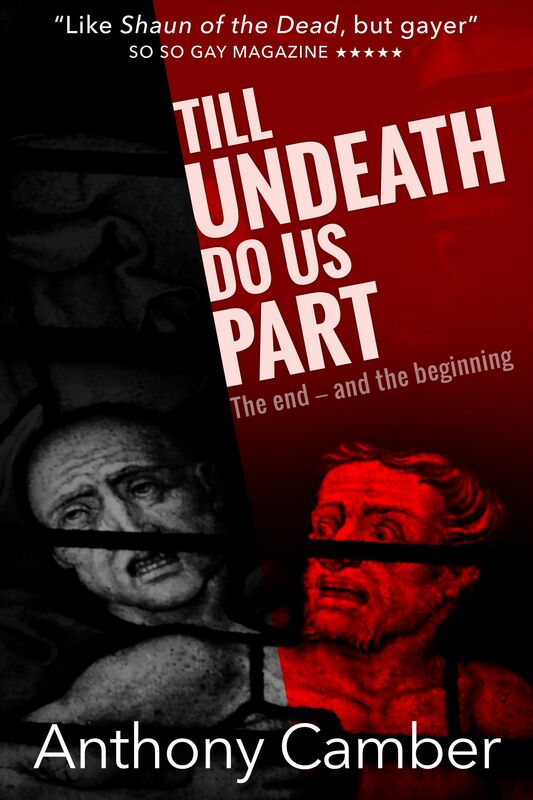 Mixing the blood-soaked story of the zombie plague with the history of Josh and Olly’s deepening relationship, Till Undeath Do Us Part is a gothic horror for the modern age. Poignant, darkly comic, and terrifying — a love story, plus zombies.